Investigators from the 15th Judicial District Drug Task Force found a mother lode of marijuana in the unlikeliest of places--a cave. 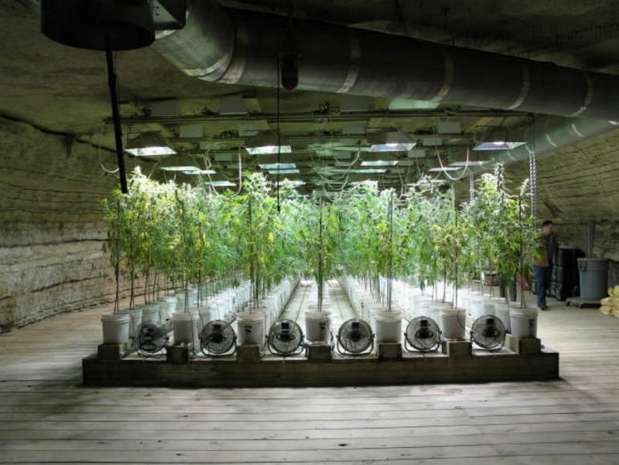 Beneath a stylish A-frame home on Dixon Springs Road in eastern Trousdale County, three men allegedly set up a sophisticated operation to grow as much as 100 pounds of marijuana every eight weeks. Attorney General Tommy Thompson of Hartsville. Arrested on Wednesday were Brian Gibson and Greg Compton, while a third man, Fred Strunk, was arrested near Gainesville, Fla. All three are in jail, with Gibson and Compton being held in the Trousdale County Jail. Bail was set for Gibson and Compton at $5 million, while Strunk's was set at $15 million, Thompson said. Local authorities were in Florida yesterday to return Strunk to Tennessee. 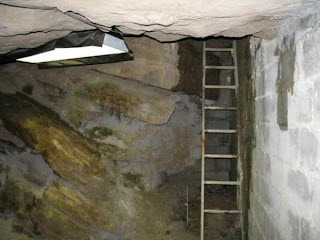 According to the district attorney general, the investigation into the operation began about five years ago when a home was built above the cave, but it never appeared anyone lived there. "The front of the cave used to be a hole that you'd crawl into, and it opened up into a pretty big room that was 20-feet high. They cut the side of the hill so you could just drive right into the cave,'' Thompson said. The cave, reached from the house via secret entrances, is said to be about two miles long, but the marijuana operation was located about 100 yards inside. Thompson said the other end of the cave had been blocked to keep trespassers out. According to the prosecutor, the men told locals they were going to be mining statuary rock. In another suspicious incident, the local electric company was asked to install a larger transformer than usually required by a residence. But apparently that was not enough electrical power to operate the grow lamps required to raise 800 marijuana plants at a time. Instead of asking the electric company for more power, the men spliced into the Tri-County Electric line and were stealing electricity, Thompson said. "They had the operation set up so that one person could operate it during the growing season,'' he noted. workers did not know where they were. 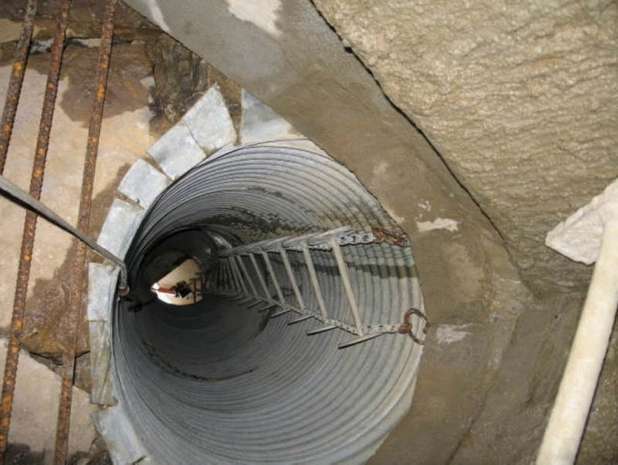 "They would drive right into the cave and let them out to begin working,'' the prosecutor said. "As for distributing it, we're sure that some of it went to Nashville and other locations in the area." There could be more arrests, but Thompson said he believes the ringleaders of the operation have already been nabbed. "It's just unbelievable what they've done. It's like something out of a James Bond movie."